KVR Digital Security Systems - KVR Digital Security Systems is a leading Security Cameras Dealer & Installer in New Jersey. KVR Digital Security Systems is a New Jersey-based Security Cameras Installer and Dealer that caters to your need for safety systems & installation. With an experience of over 13 years, we have been specialized in providing highly integrated solutions for your commercial & residential needs. Our range of high-quality products includes video, security systems, home & commercial automation systems. For a satisfactory experience, we deliver equipment warranty for up to three years. Since 2005, we are associated with the most reputed brands in security & automation to bring you the best products. From sales to installations & repair, we are dedicated to offering everything under one roof. To keep your equipment running efficiently, we provide quality support & maintenance services. Cinemagic Entertainment is a Pequannock Township, NJ based professional electrical company offering a wide range of commercial and residential automation installation including, security system. Firearms training for security, recreation, competition and private investigation for New York and New Jersey. 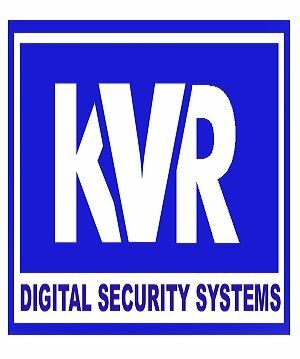 KVR Digital Security Systems was founded in 2005, we serve commercial and residential customers , we provide integrated solutions with video, security systems.